Embrace those warm sun swept days with Koch & Co's selection of willow baskets with handles at wholesale prices, with Australia wide delivery. 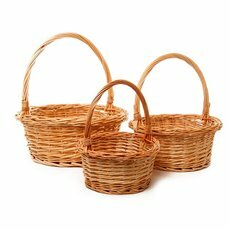 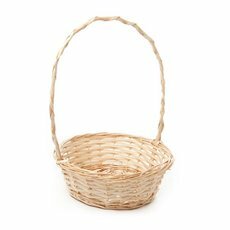 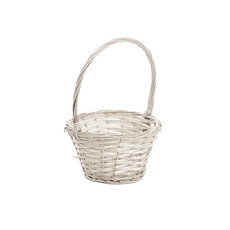 Whether you are going out for a picnic or you just want something homely for storage and decoration, Koch & Co has a wide range of willow baskets with handles for multi-purposes. 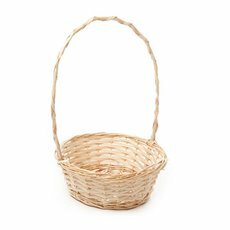 We make sure that each individual basket is high in quality and made with durable materials so that you get a product you can rely on. 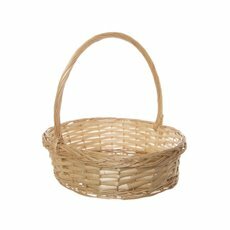 We develop and design all our basket ware using a variety of natural materials such as willow, bamboo, seagrass and rattan. 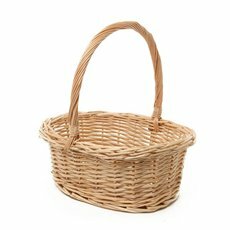 Many other materials such as paper, fabric, metal and plastic are also used. 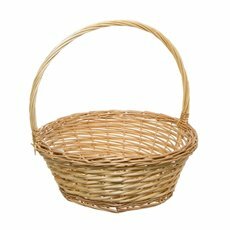 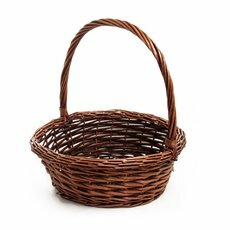 Our willow baskets with handle are excellently made and there is a wide variety of styles, options and sizes for you to choose from. 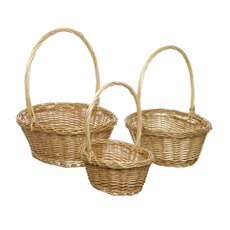 They are available singularly or in sets of different styles and sizes. 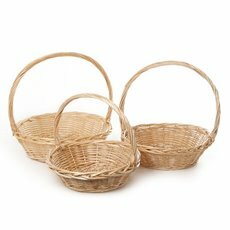 Most of them are made from willow and the most common shapes include square, rectangular, circular and oval baskets. 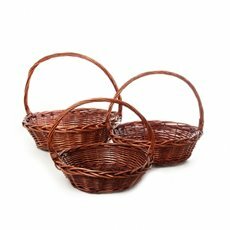 The colours range from light natural colour to dark brown, with some having two tones of willow weaved into them. 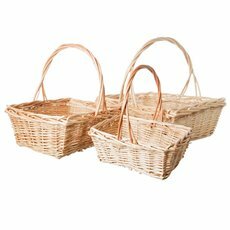 Our willow baskets with handles have a plethora of uses, such as being an environmentally friendly way to carry around fresh produce or flowers, for hampers, as storage or a rustic decoration for your home. 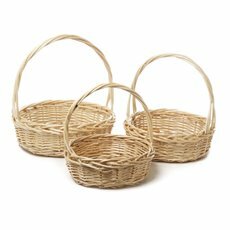 At Koch we have a diverse selection of wholesale wicker baskets for a range of uses, including gift baskets, storage baskets and flower planter pots. 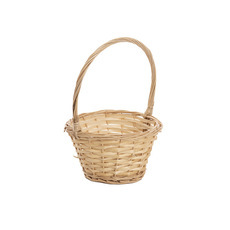 Shop our extensive range of pots, baskets and planters today.